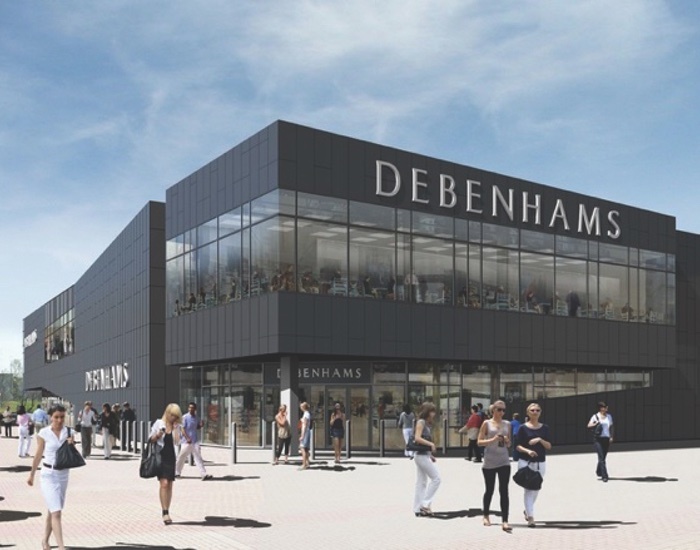 Retail consultants and make-up artists at UK retailer Debenhams are to benefit from training on how to best-serve customers with cancer. 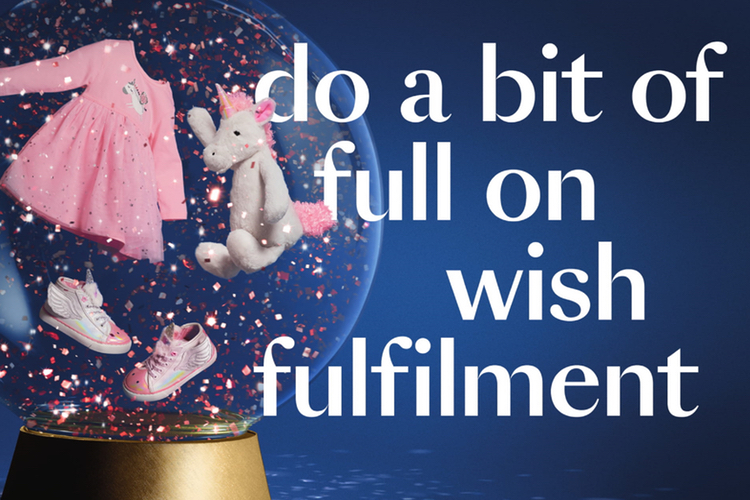 As part of a new partnership with charity Look Good Feel Better, staff will learn how to advise consumers when it comes to managing the visible side effects of cancer treatment. 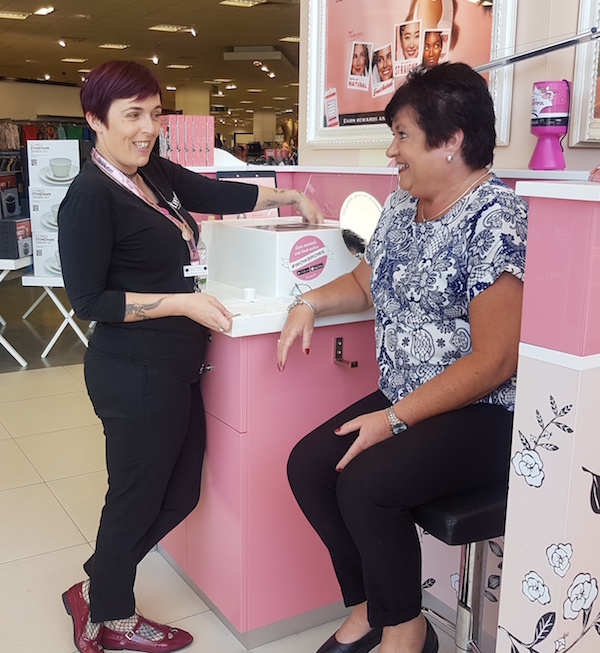 Sarahjane Robertson, Executive Director at Look Good Feel Better, said: "Being able to teach people skills such as how to recreate missing brows and eyelashes, as well as combating dryness and changes to skin tone, can help transform how people feel about themselves. 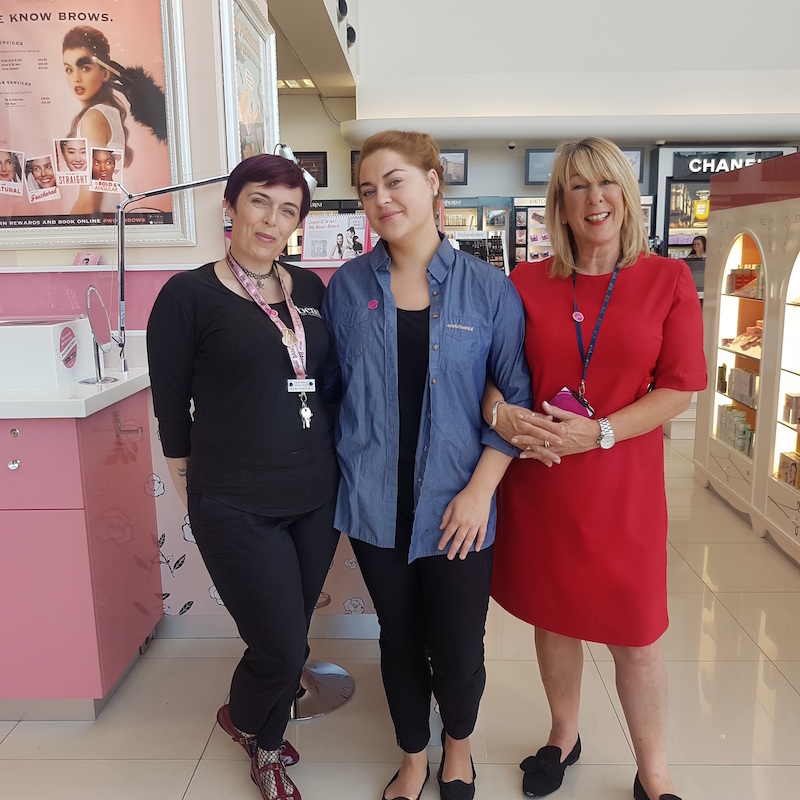 With training already in action, more than 370 retail staff have already been versed on the types of appearance-related concerns those undergoing cancer treatment might face. 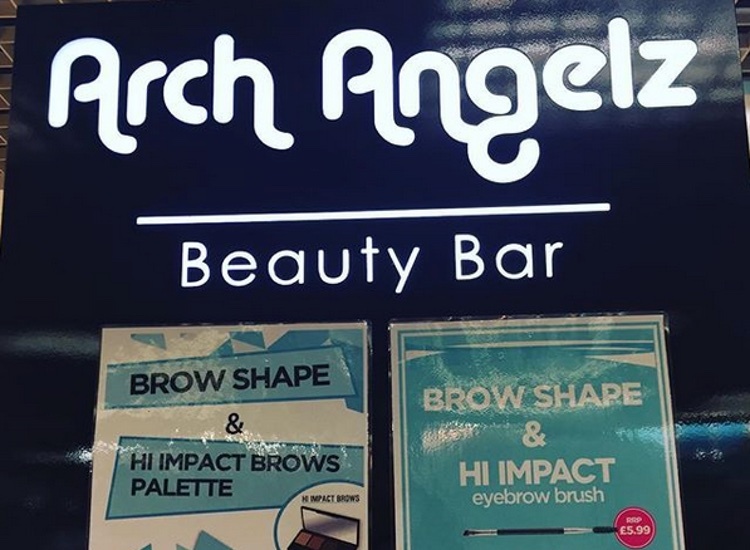 This can vary from person to person, but typically includes: drier skin, redness, hair loss from the eyelashes and eyebrows. 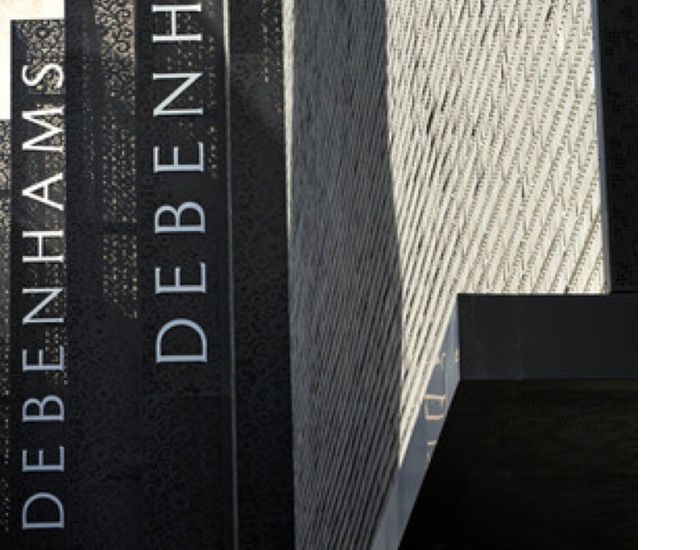 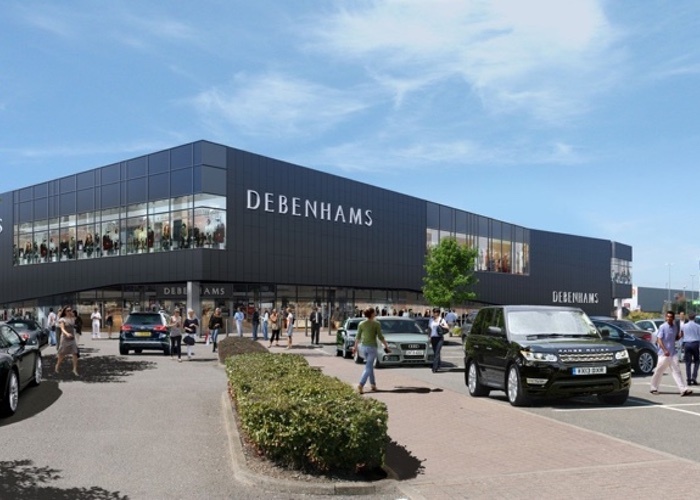 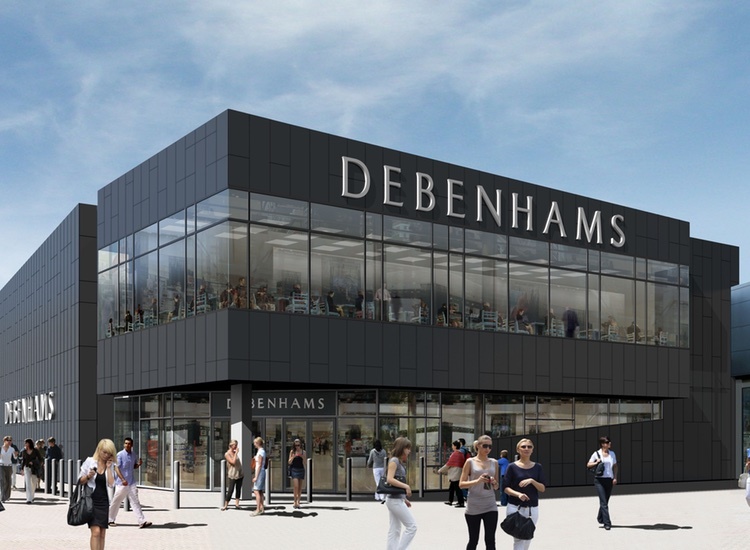 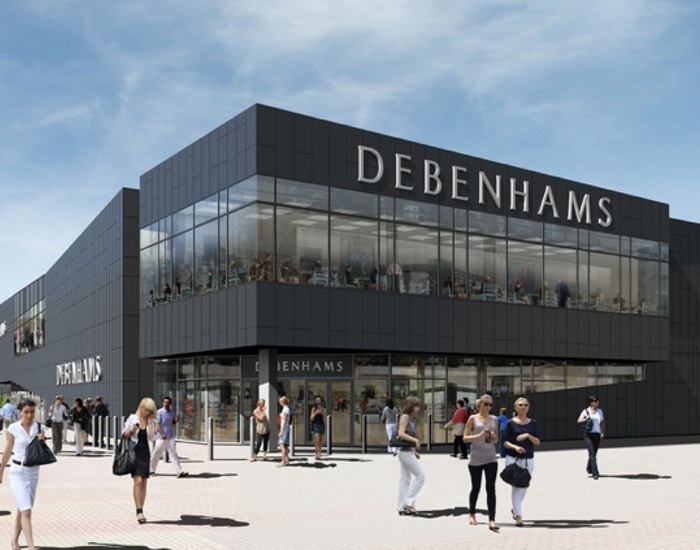 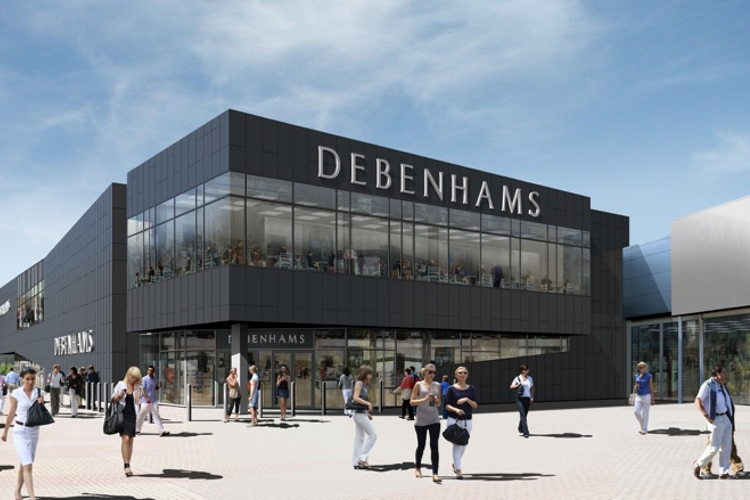 Richard Cristofoli, Managing Director of Beauty and Marketing at Debenhams, added: “Our aim is to ensure that our beauty halls are friendly, approachable and easily accessible - with expert advice for everyone. 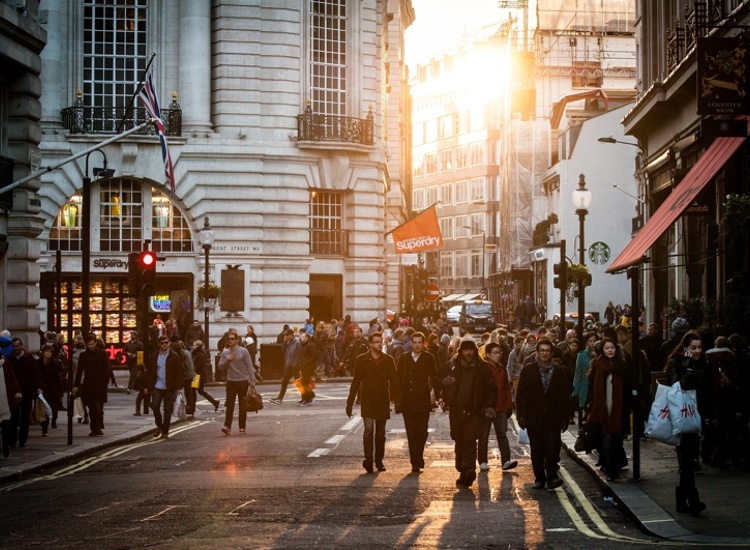 According to Cancer Research UK, approximately 359,960 people are diagnosed with cancer every year, with one in two people receiving a diagnosis in their lifetime. 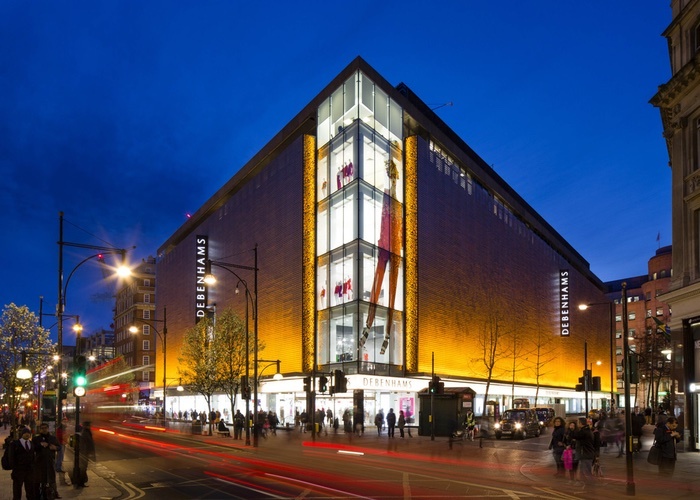 How do you stay ahead of today’s information savvy consumers?